We find great value in gathering together as men. In an increasingly disconnected culture, we value connecting as men, whether it be for fun or deep discussion around personal issues and Scripture. Join us for at one of our monthly gatherings around Durham, stay tuned for more information on upcoming bible studies, retreat, and seminars. Want to get involved?  Contact Aaron Anderson at aaron@christcentraldurham.com.